That’s right. You read that correctly. 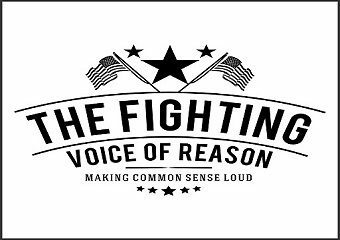 Ohio based attorney James Ryan and his band of unknown donors over at the ironically named American Exceptionalism Institute think James Mattis defends terrorists. How, you ask? Ryan’s PAC is running ads in Kentucky equating Senator Rand Paul’s opposition to torture with the defense of terrorism. Guess who else doesn’t believe in torture? 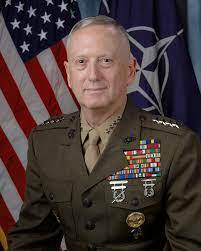 James Mattis, only one the baddest, toughest and smartest marines to ever defend our freedom. Why? Because Mattis has the experience to know that torture is ineffective. It only produces information that the victim thinks the interrogator wants to hear to make the pain stop. Basically, you can confirm any theory with torture, like Iraq having WMD. Mattis also has the honor to know that defending the United States of America means keeping the line between us and our enemies distinct. That’s why America does not torture. Senator Paul knows it too. And James Ryan and the American Exceptionalism Institute should have known better, but they have neither the experience nor the honor. We can disagree on things like taxes, spending, infrastructure and healthcare and one view does not make you more or less American than another, but when you start sacrificing our basic principles, values and freedoms for total security, not only will you be less safe, but you will less free. That is something that Mattis and Paul understand, and James Ryan and the American Exceptionalism Institute never will. The American Exceptionalism Institute is anything but.